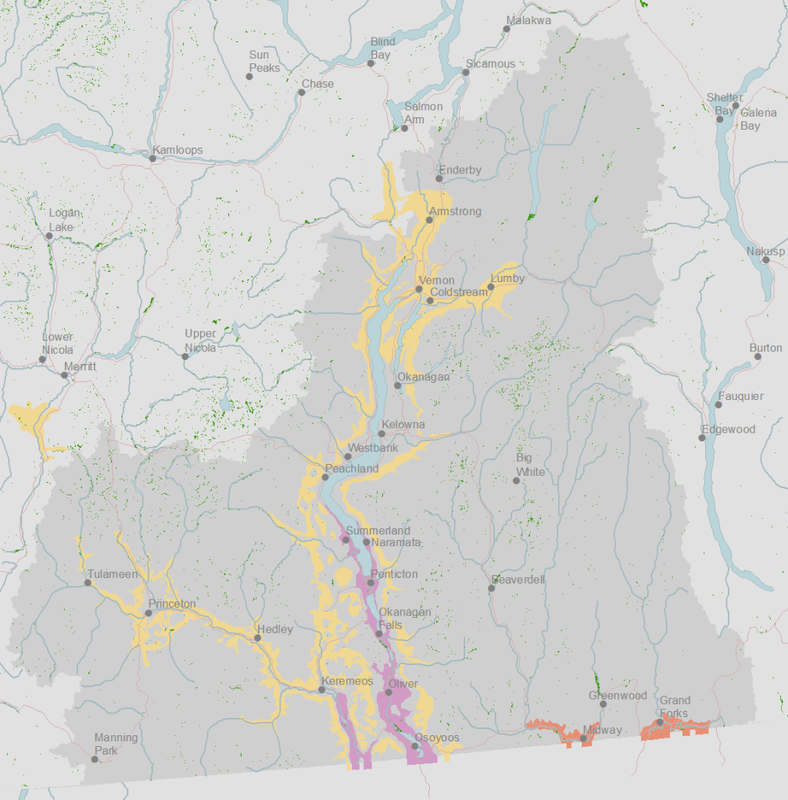 A geoinformatics consultancy helping values-based organizations with analysis and communication. BC is moving towards ecosystem-based conservation, but the definition of an ‘ecosystem’ can be different if based on species, communities or landscapes. 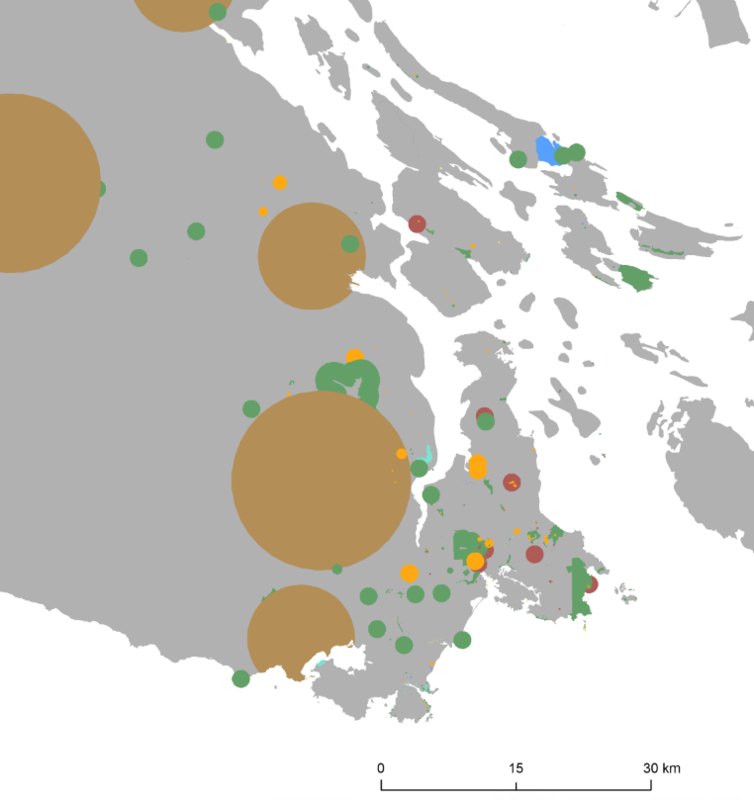 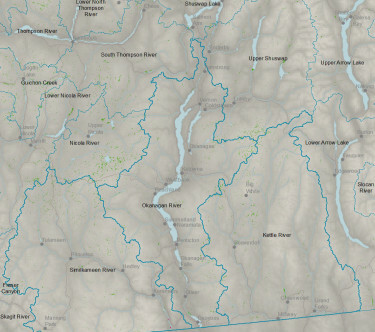 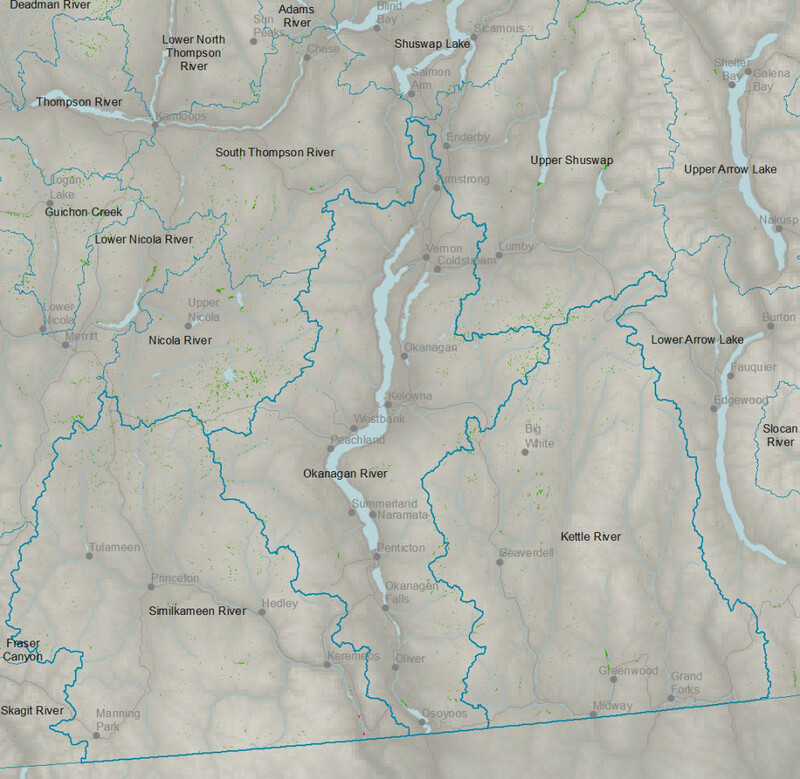 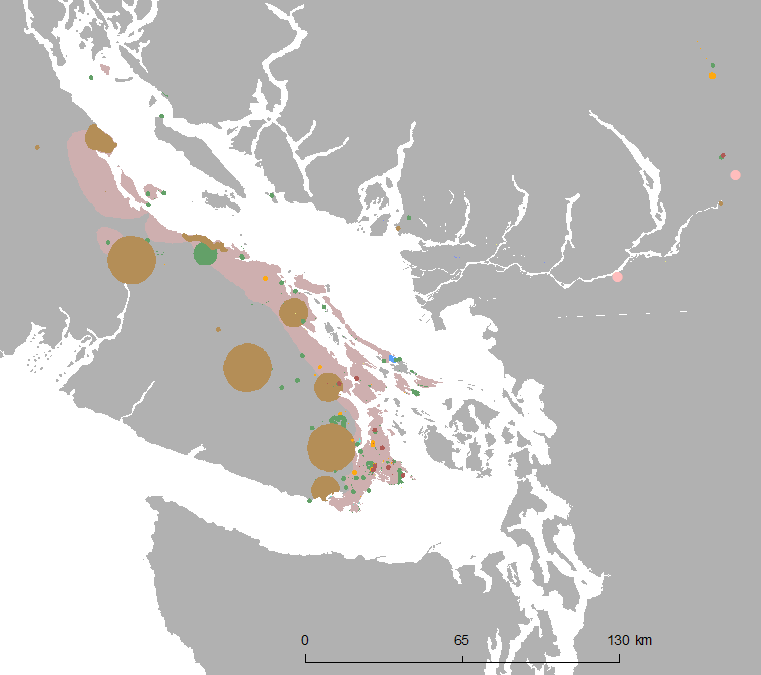 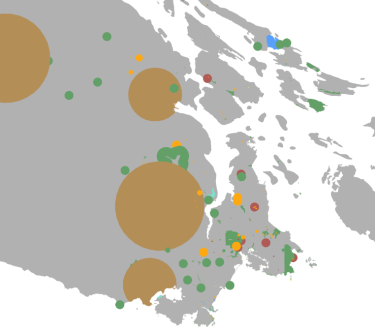 Geocology used species observation data from the BC Conservation Data Centre to quantify and map overlaps and disjuncts between species-based and other definitions of ecosystems for this David Suzuki Foundation report.